Thanks again for your support last week for our new linky #toddlerapprovedtuesday hosted by Becky at 3princessesand1dude, we loved seeing all your toddler approved posts there were some really fantastic posts again and thanks to anyone reading who joined in by using the hashtag on twitter or instagram, please do join in again this week. 1. 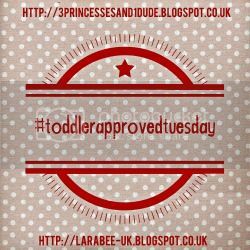 Link 1 post per week, Remember to paste the #ToddlerApprovedTuesday badge on each post you would like to link up (code above, paste it into the HTML option of your blogging platform). 2. Pop by and comment on two or three other posts...Its nice to share the love! 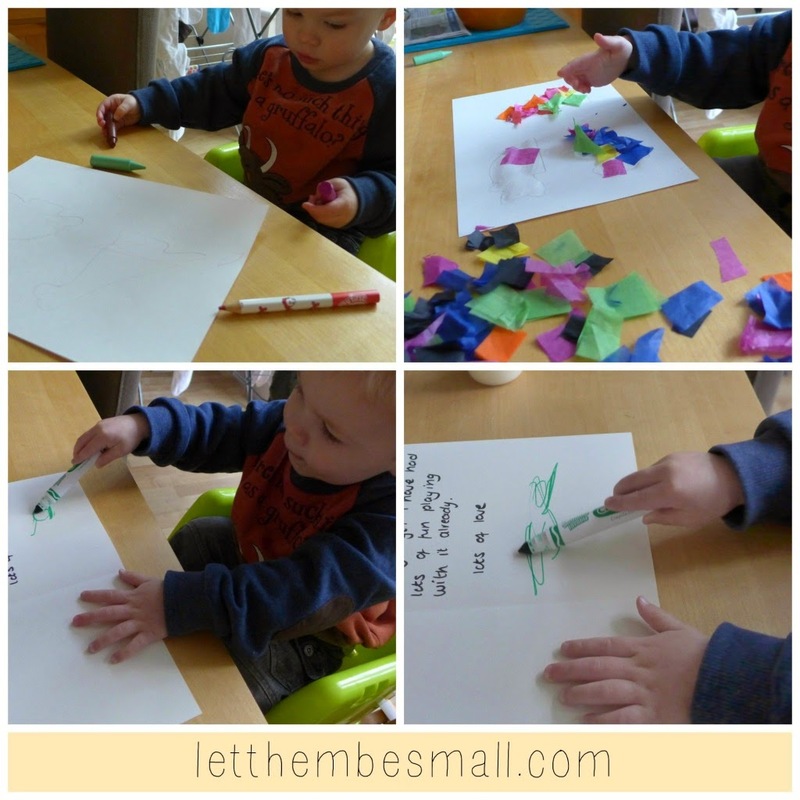 What a fantastic idea to use a puzzle as a template for these gorgeous thank you cards over at let them be small, I think it's so important for children to send a thank you after they receive a gift. 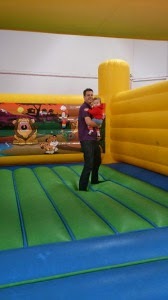 I do love a good children's birthday party story, so I really enjoyed the post by Mummy Melton detailing Baby M attending his first birthday party. Head on over to Becky's blog 3princessesand1dude to see her showcase. And now for your turn! Link away, and thanks so much in advance, your support means such a lot.